do we have any stella & dot lovers in the house? that will get here in time for christmas? 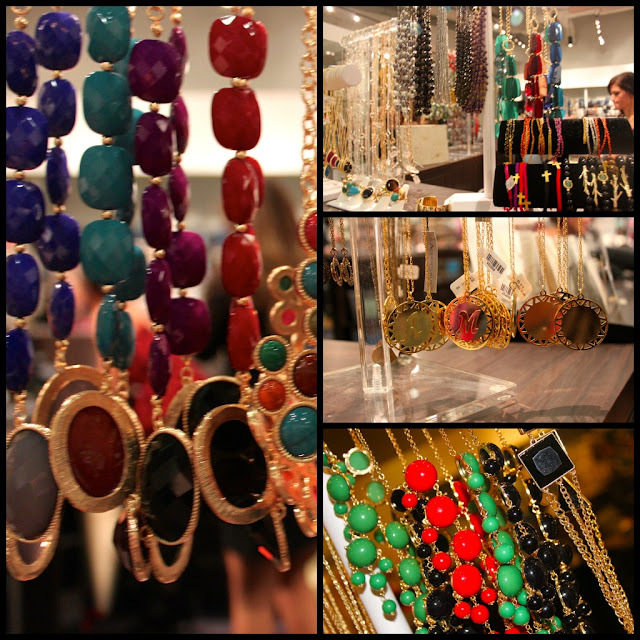 stella & dot is a great place to shop! click here, and you'll be linked to memphis stylist, autumn chastain. 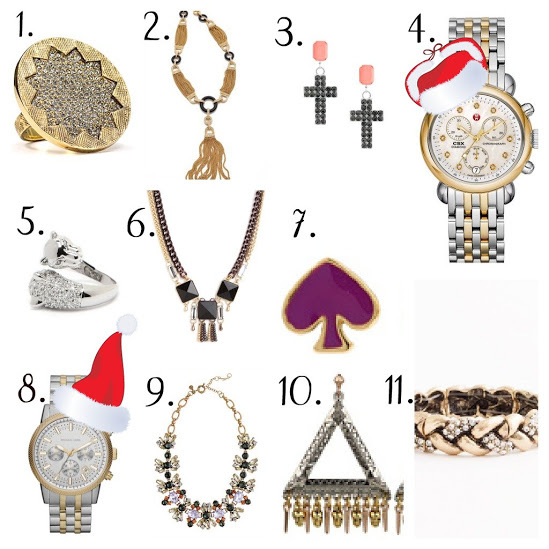 below is a great gift guide for bauble lovers!